Join Cycle-Smart at the Dorchester Bike and Brew! Cycle-Smart is proud to sponsor the 2017 Dorchester Bike And Brew on September 13th! 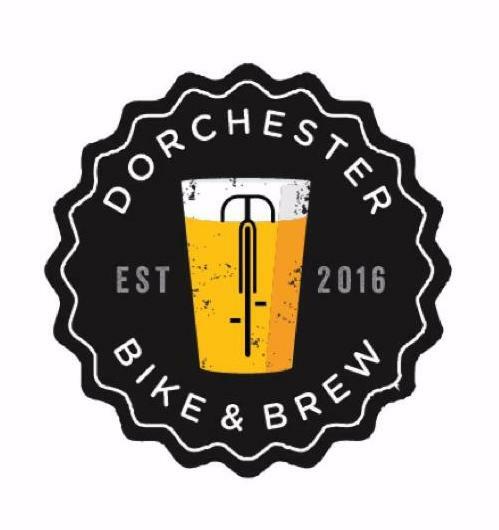 The Dorchester Bike & Brew 2017 is a family friendly community festival designed to showcase the growing cycling community in Dorchester and the burgeoning Boston brewery scene, along with food trucks, live music, DIY bike repair, giveaways, and more. Congratulations Dylan and Ashlyn Postier! Please join us in congratulating Coach Dylan Postier and his wife Ashlyn on the adoption of their daughter, Joselynn Grace! Serena Bishop Gordon places 2nd both days of the Qiansen Trophy. This week, Serena Bishop Gordon and Anthony Clark raced the Qiansen Trophy, a two day UCI Cyclocross event in Beijing, China. Serena placed second both days, earning her the first two C1 podiums of her cyclocross career. Anthony finished in third on day one, which was the first C1 podium of his career as well. He finished seventh on day 2. Jesse Rients wins Cannonball Cross in the 35+ Men. Jason Cyr: 1st, Snowshoe Enduro WVMBA Series Final, Hardtail Class, Series Winner. Frank Boyer wins Tour de Lizard in the cat 3 50+ Men's race. Where in the World are the Cycle-Smart Coaches? Episode 11 with Phil Gaimon is posted. You can find that and all past episodes at the Wide Angle Podium Network. Follow the podcast on Twitter at @TheMyersonLine.